The summer season will be in full swing soon so ensure you start shopping early for a real show stopping outfit. At Laura Ashley you'll be spoilt for choice. Once you have found your perfect dress, it's time to find the perfect accessories. 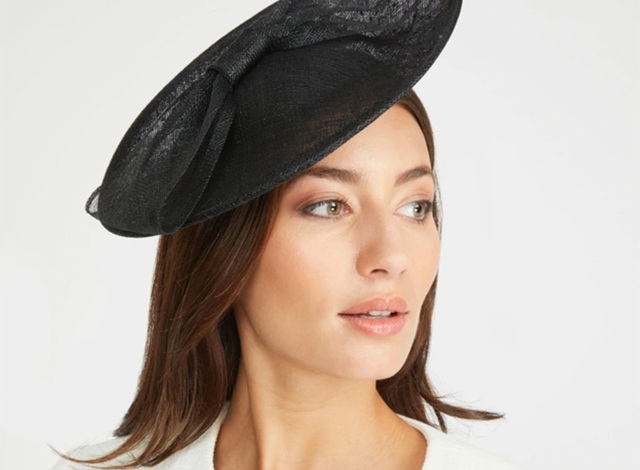 Laura Ashley have a range of headwear to compliment your fabulous dress. All you have to decide is how bold to go!